Want to add a cool new upgrade to your F22? 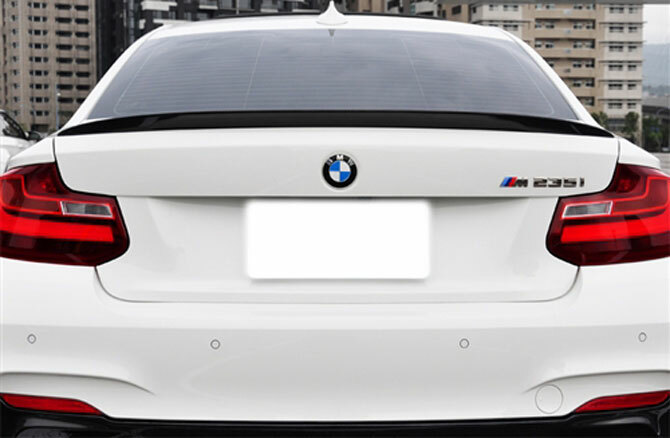 Modbargains is now offering a Performance Style Vacuumed Carbon Fiber spoiler for you! 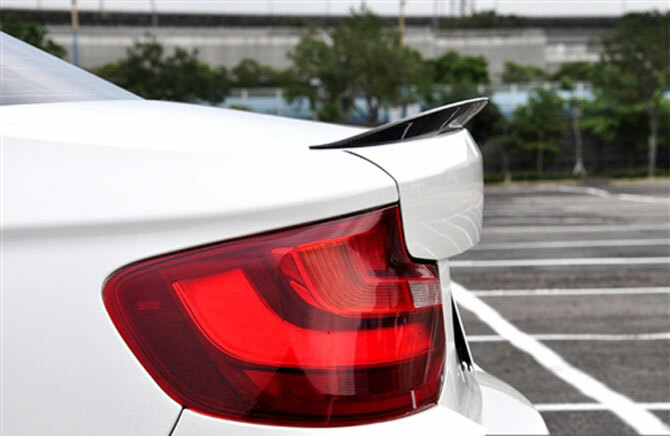 This spoiler is sleek and very well noticeable upgrade, easy to install and gives you that nice factory upgrade. 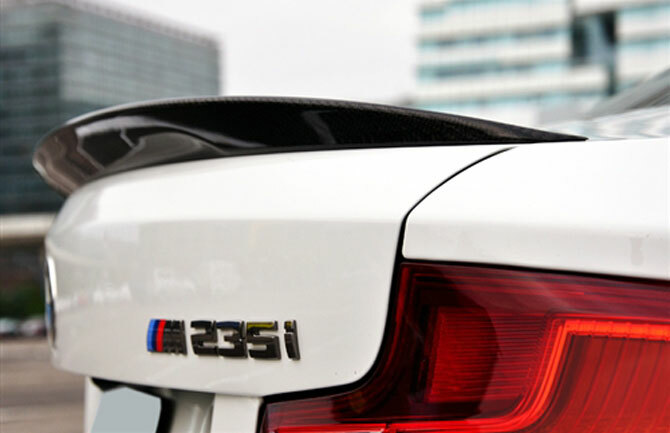 Please give one of our modification experts a call today.